Reading To Your Child Research shows that the best way to help your children to read is to read to them. Reading to your child creates a shared experience, a closeness between you and an enjoyment of books. When you read to your child you allow him/her to learn the vocabulary and style of written English. You help him/her to develop an understanding of character, storyline and plot. You help them to concentrate, create pictures in their minds and develop their imaginations. You build their store of knowledge. Children with a reading difficulty become familiar with the books their friends are reading so that they do not feel left out. You will give your child a love of reading and you will enjoy yourself. 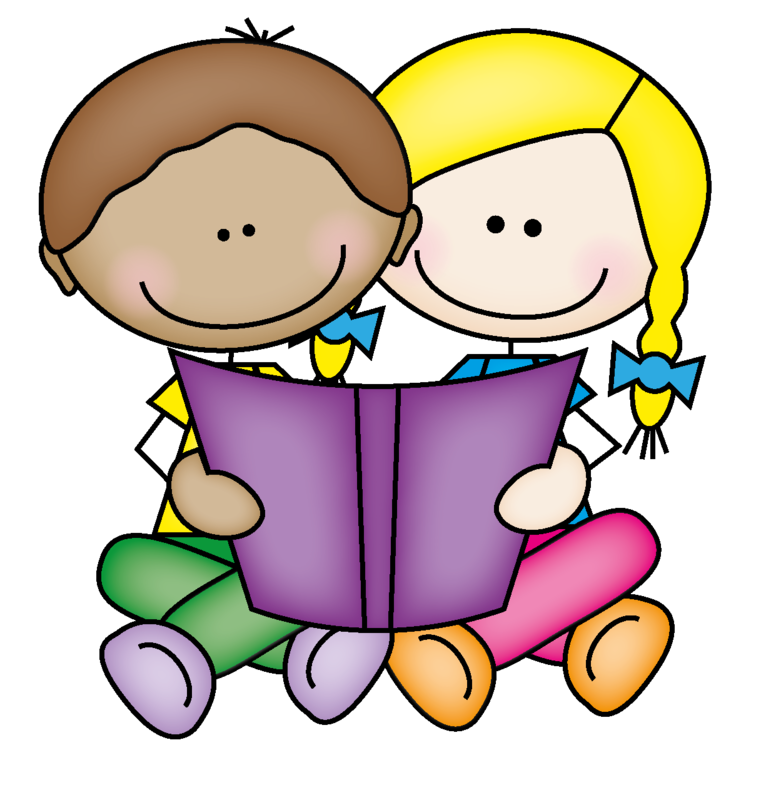 Reading With Your Child You can help your children to read by reading with them if it is a positive experience. This is not always easy if your child has a reading difficulty. Your child’s teacher will talk to you about how you can work with your child but the following tips may be of help.
. • Read the book the teacher has set even if it seems easy. The aim is to ensure success, build confidence, accuracy and fluency. • Talk a little about the book before reading. “What will it be about?” (Clues in illustrations/summary etc.) If continuing a book, discuss what was read previously to establish context. • Encourage beginner readers to tap out letter sounds especially for beginning of words. • Developing readers need to be listened to and supported to ensure accuracy and to encourage effort. Discuss what has been read. Ask child to predict what will happen next. • Praise your child for effort. Never make comparisons with other children. • If you or your child is very tired or stressed on any given day take a break and / or read to him. • Do not be discouraged if progress is slow. It is progress. Rome wasn’t built in a day.